Lovely wooden double bed frame from our Cronulla range. Made from beautiful, solid pine with a lacquered finish. 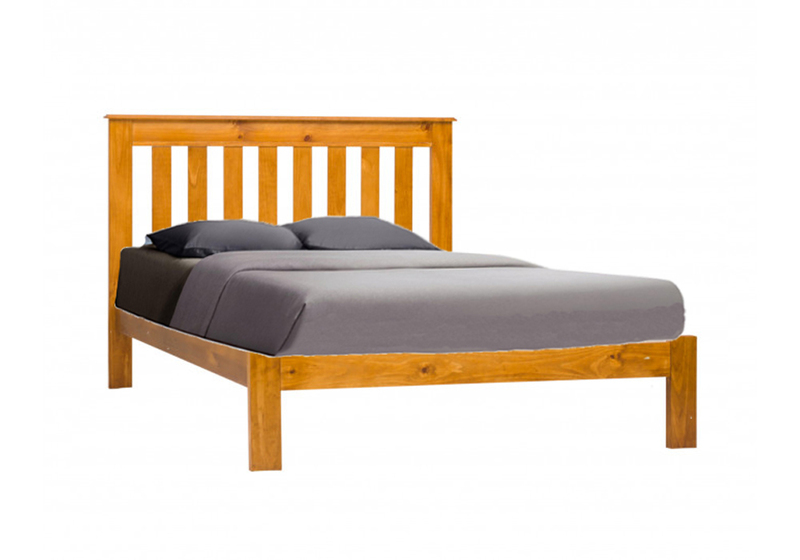 Lovely wooden king single bed frame from our Cronulla range. Made from beautiful, solid pine with a ..